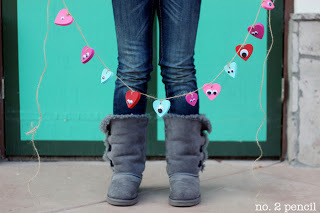 Today, I have such a quick and cute Valentine’s Day craft idea to share with you. 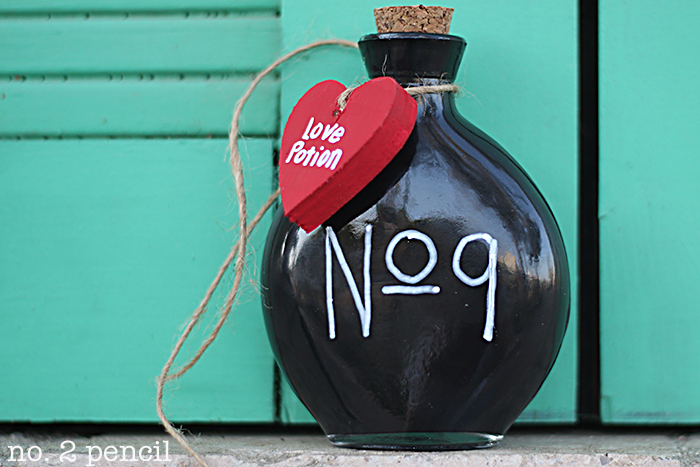 I am loving the look of black paint on glass projects, it’s so chic and I thought it would be the perfect inspiration for a love potion craft. 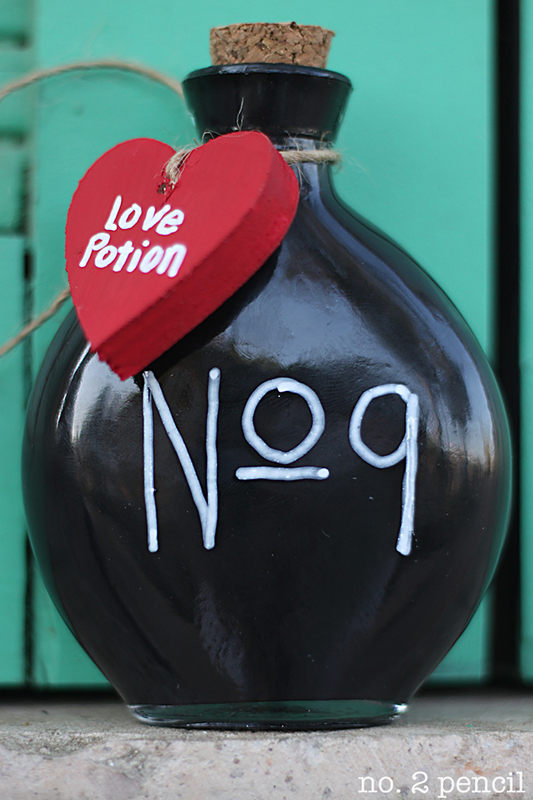 Love Potion No. 9 to be specific. 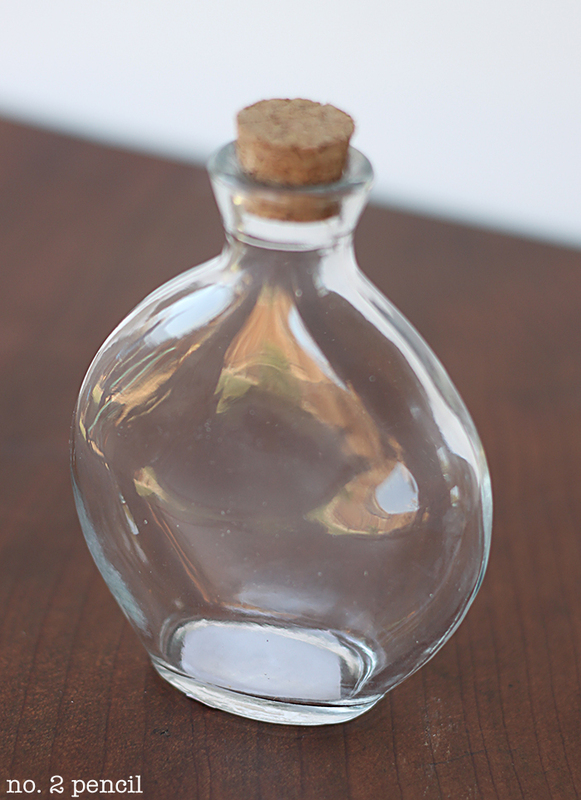 You can display this sweet little bottle for Valentine’s Day decor, and it makes a cute and inexpensive Valentine’s Day gift. Here’s what you will need to get started. Step 1. 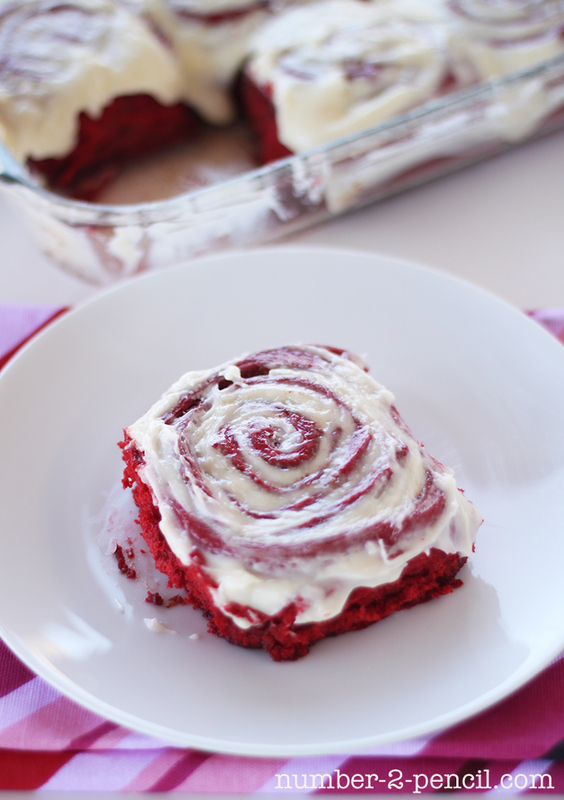 Squeeze a generous amount of paint into bottle and swirl to coat. Turn bottle upside down to let excess paint drip out. Clean the lip of the bottle with damp paper towel if needed. Step 2. Clean outside surface of bottle with rubbing alcohol to prep for glass paint marker. Draw No. 9 on bottle. The glass markers are really easy to work with, so if you are artistic, you can make yours as elaborate as you want! Step 3. Add a tag that says love potion. 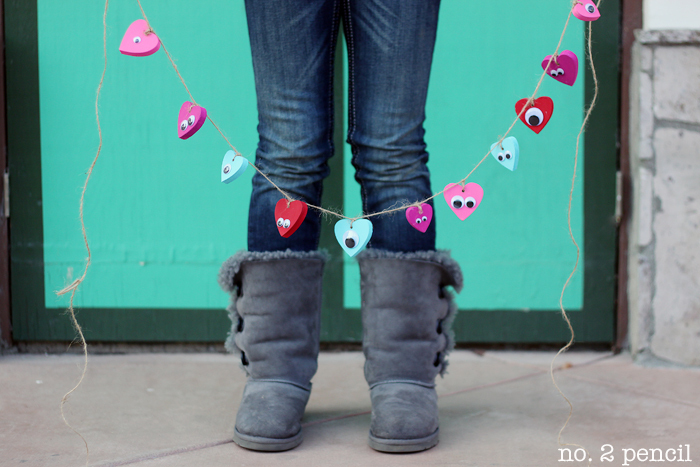 I had painted wood hearts left over from my googly eyes heart garland, so I used that as my tag and wrote on it with my Fine Tip Chalk Ink Pen . General Disclosure: This post may contain affiliate links. 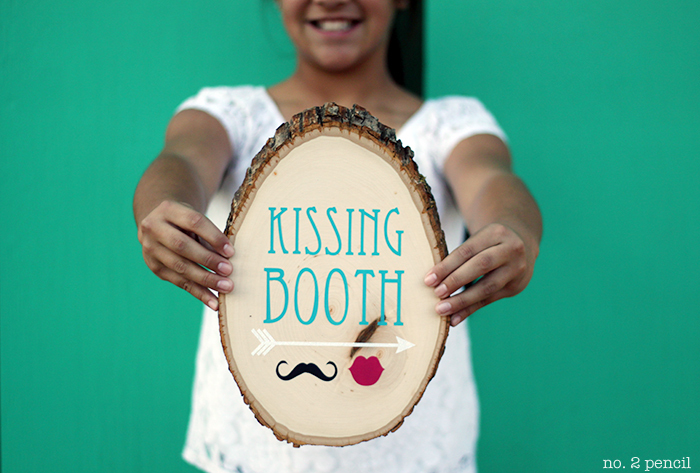 So cute, and not your typical red & pink V-Day decor. Love it! Such a clean and neat project! Super idea and I’m pinning it! Can I put whiskey in this as part of the gift? Or would that eat the paint? If you want to add whiskey, I would try painting the outside of the bottle instead. Happy crafting!